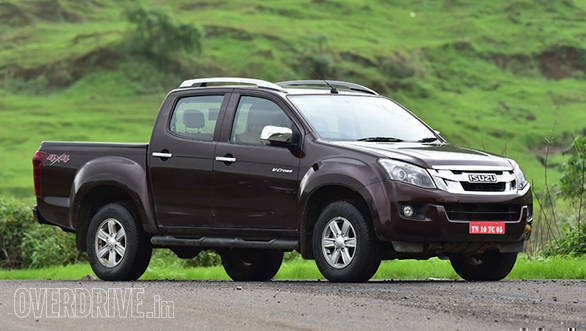 PUNE (CHENNAI): Isuzu Motors India announced an upcoming increase in the prices of its range of Pick-ups and SUV with effect from 1 January 2018. The increase is expected to be between 3 & 4% across the model range. This means that the prices will go up by approximately Rs. 15000/- on the D-Max (Regular Cab – Commercial Vehicle) to Rs. 1 lakh on the premium mu-X (SUV) – ex-showroom. The changes are set to take effect from 01 January 2018. Customers can contact their nearest ISUZU authorised dealership for further details.